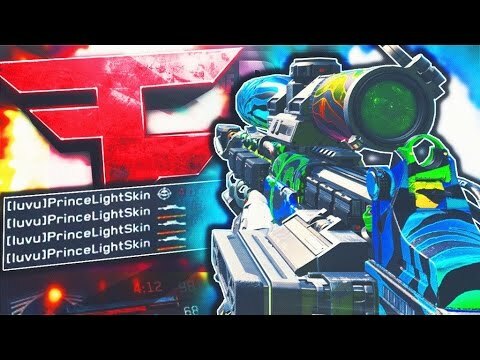 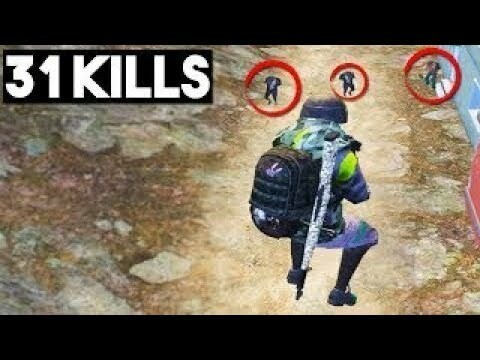 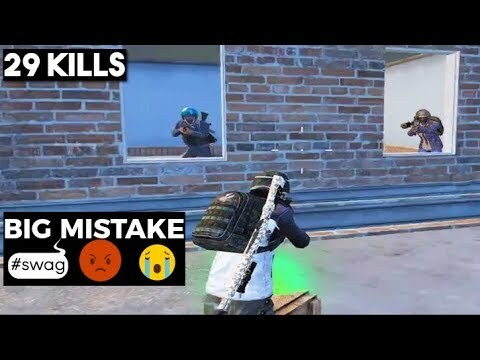 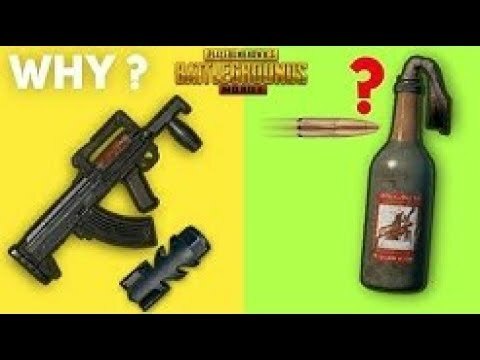 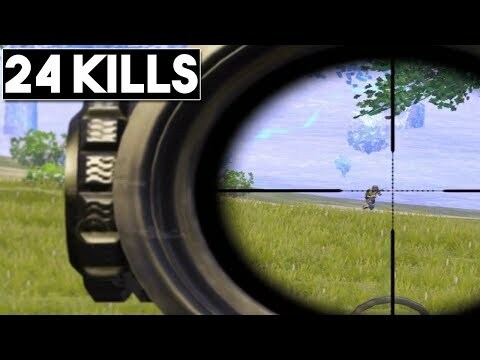 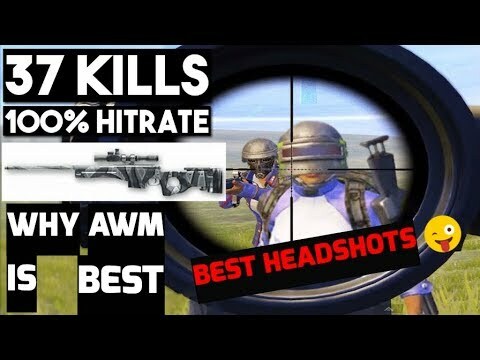 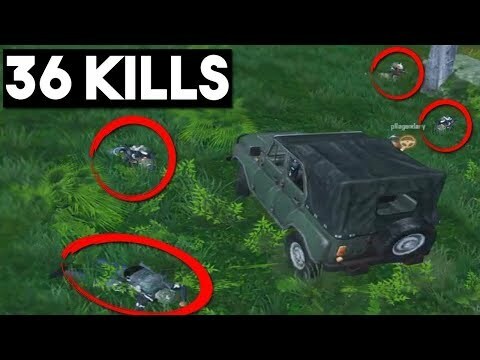 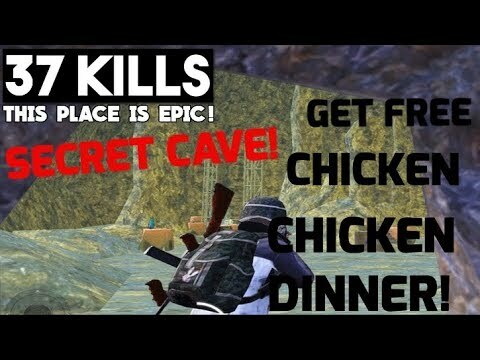 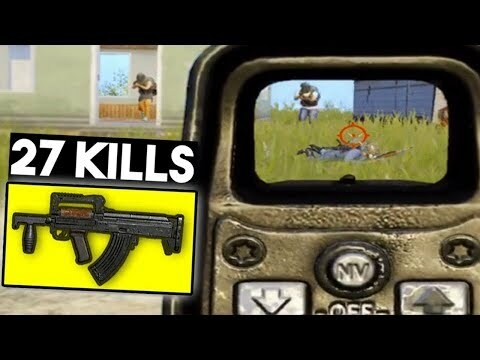 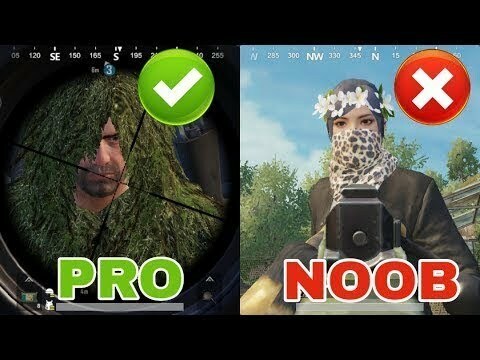 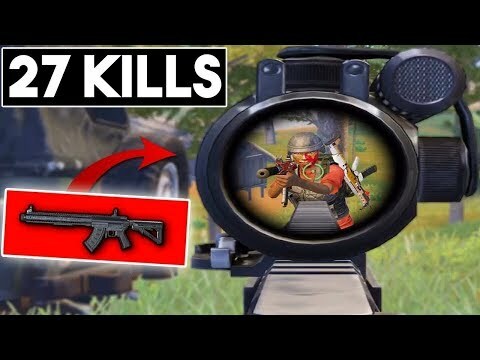 IF YOU LOVE SNIPERS WATCH THIS! 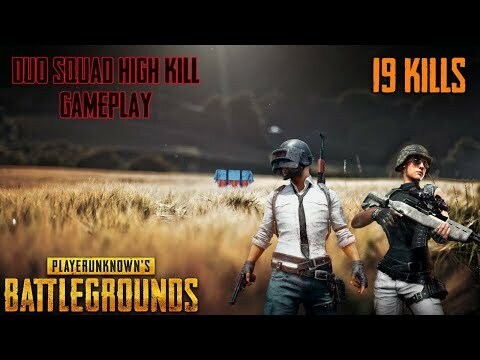 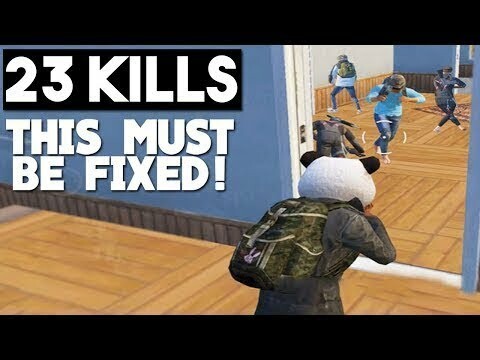 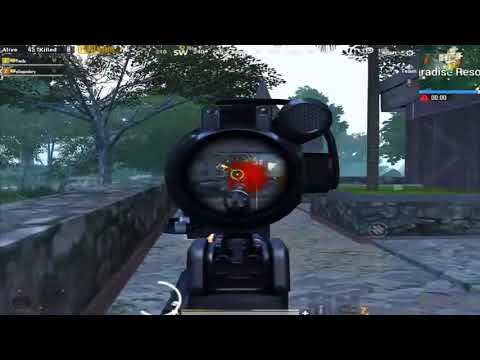 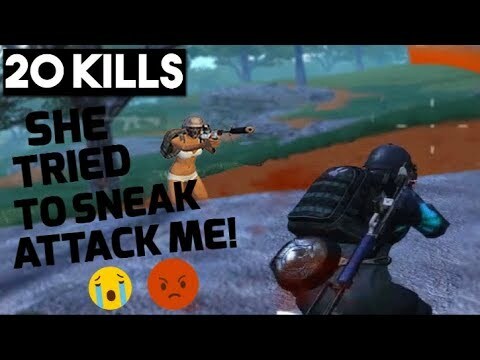 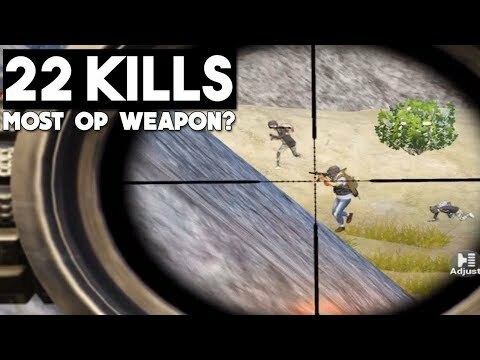 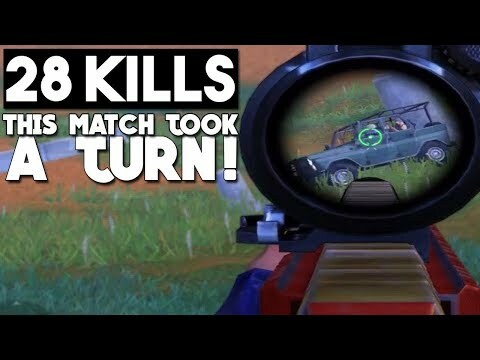 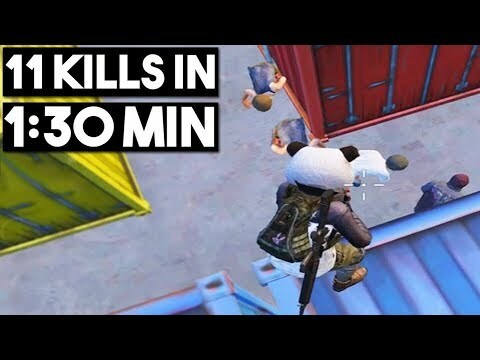 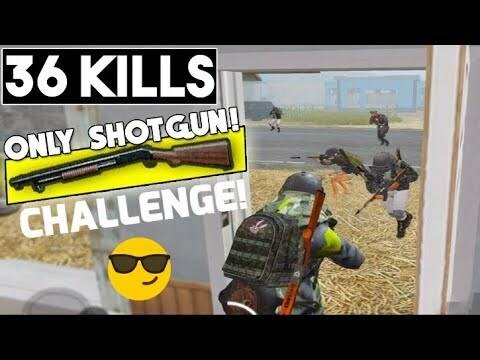 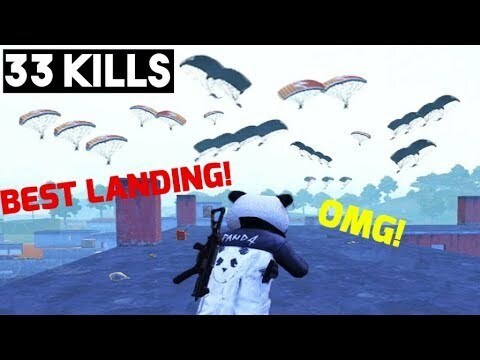 19 KILLS Duo Squad PUBG Mobile ! 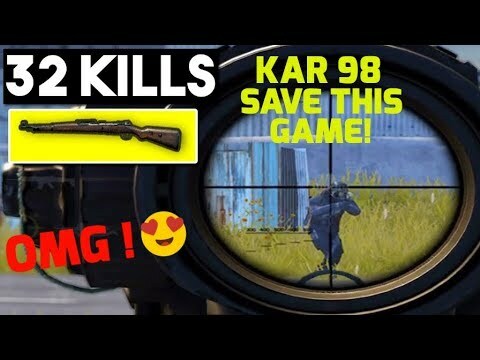 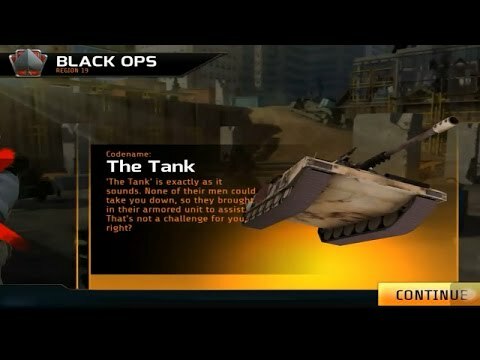 THANKS FOR WATCHING...........PLZZ SUBSCRIBE FOR MORE....!